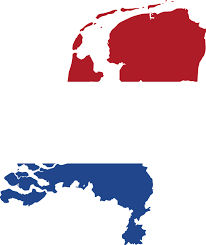 The new Dutch government is to announce that it will cut its corporate tax rate according to leaked details of the current round of coalition talks. This move is the equivalent to the country jumping into the race to the bottom pool with both feet. We’ve always highlighted the false narrative behind the race to the bottom tax ‘competition’ on which such policies are based. The winners are a tiny business elite (and we should give a dis-honourable mention to many politicians who seem to pass far too quickly through revolving doors from public to private servant – here’s one such example right here). The losers are, well, everybody else. 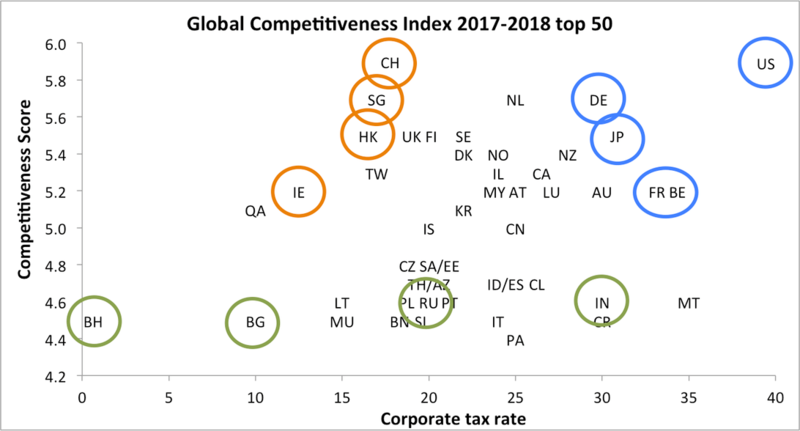 Here’s a blog from Senior Policy Advisor at Oxfam Novib, Francis Weyzig who has analysed the link between corporate tax rates and Global Competitiveness Index scores to find that the data don’t even show the slightest hint of a link between the two. His original post is here.